This post is a compilation of birds I spotted recently. Birds and my daughter both don’t like getting photographed. You have to trick them into it. You have to be gentle around them, you have to pretend that you are not interested in taking a picture or better still you have to try and become invisible. Only then birds and my daughter let me take some passable pictures. 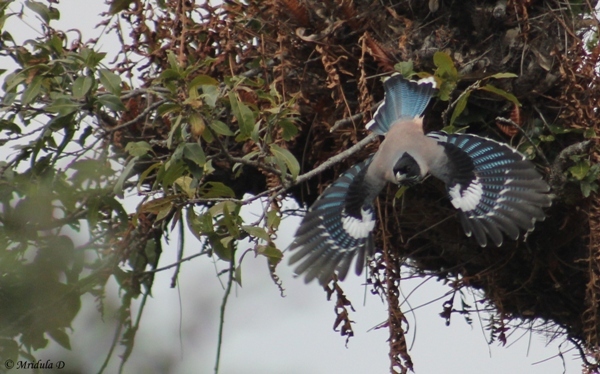 I got this Black Headed Jay at Deoriatal in Uttarakhand. You can already see it was not happy about my presence. However quiet I try to be it is not enough for birds, they take offence. Not only they offence they also take off. Over the years I too have learned one trick. That is to keep the camera in the sports mode and click a series of pictures. 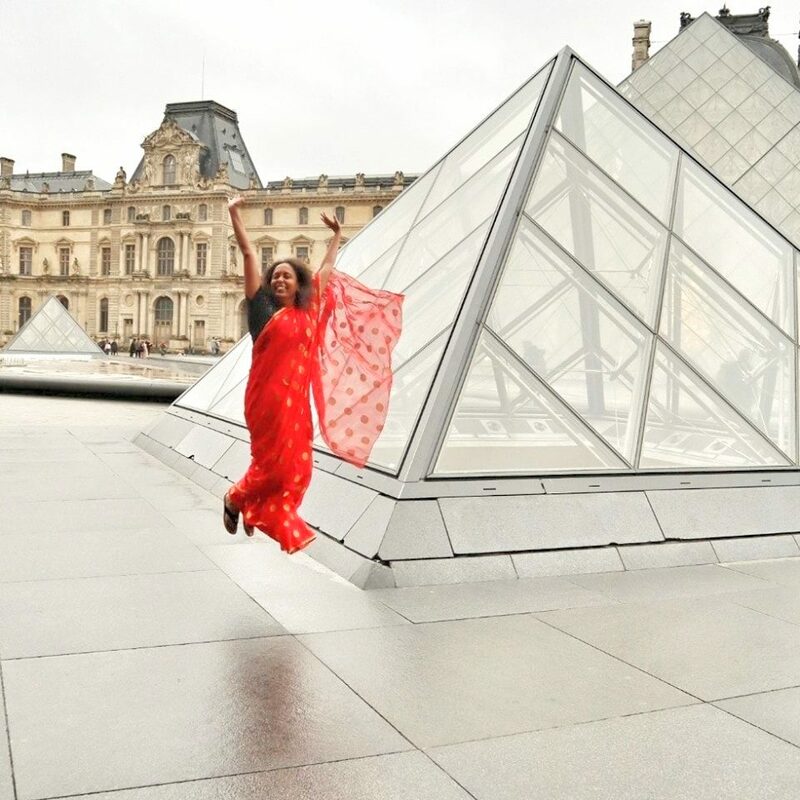 While continuously pressing the shutter I pray that at least one picture would be in focus. This time I got my wish. Next time I want the picture to be in focus plus a great background. Here is another picture clicked by the same formula that is spray and pray! 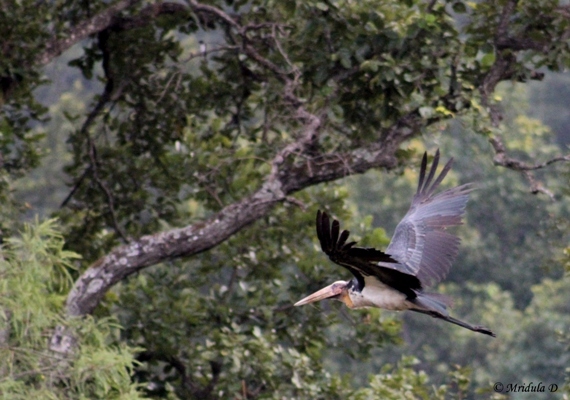 We spotted this Lesser Adjutant Stork (my naturalist spotted and pointed out the bird, and told me the name) at Bandhavgarh. When I looked at the pictures two weeks later I could not recollect the name exactly. When I told Google I wanted Lesser Adjacent Stork it promptly gave me the correct version of my bird which is the Lesser Adjutant Stork. 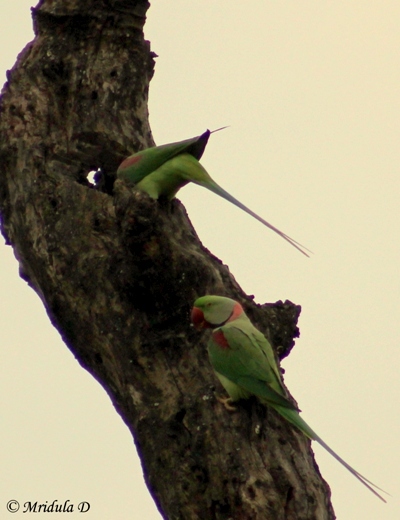 These Alexandrine Parrots were perching high on a dead tree at Bandhavgarh. In the forest there are a few designated areas where you can get out of your jeep. This was one such spot. So I tried to creep closer to them. The sky was grey, whatever light there was it was falling the wrong way. They were perched so high that they were quite unconcerned how close I was to the tree! End result the same- a bleak bird picture! This was my first sighting of the Alexandrine Parrots so they make it to the post. 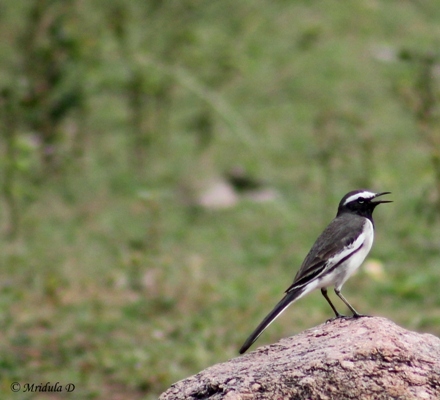 This White Browed Wagtail is from Panna, Madhya Pradesh. She was the usual high maintenance type, not letting me go anywhere near decent clicking distance. On top of that it opened its beak to warn others off- photographer in vicinity, photographer in vicinity! 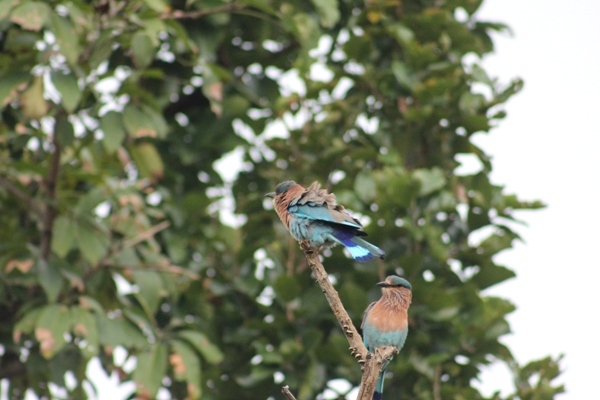 Finally here is a pair of Indian Roller. This was almost at the end of my last safari. No tigers as usual but I was happy to watch these two cackle and create a racket.